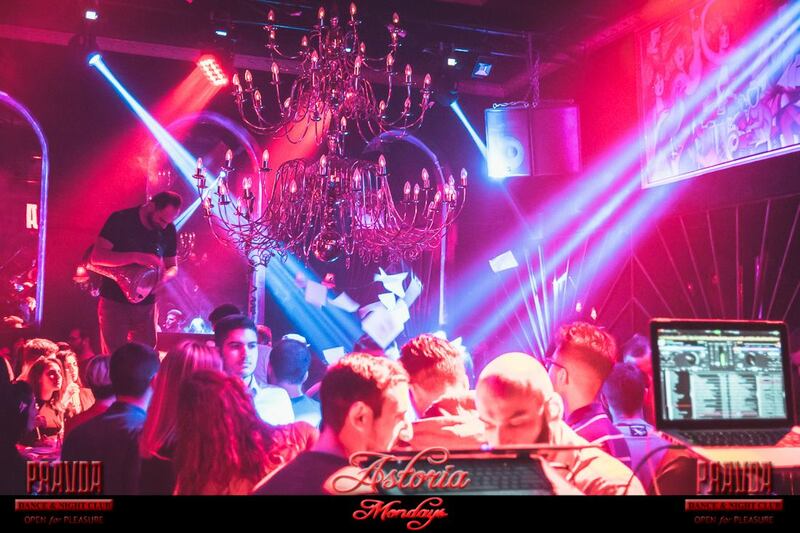 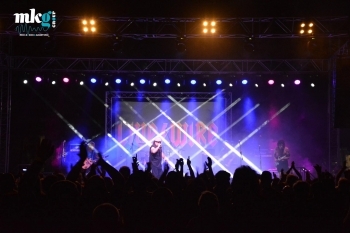 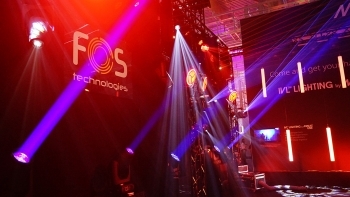 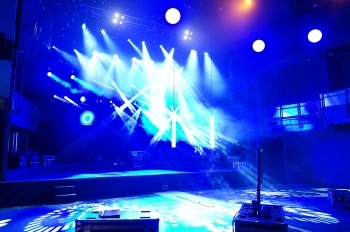 Home | Projects | Pravda dance club in Kalamata, uses FOS Technologies to light up the nights! 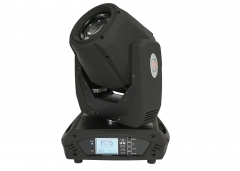 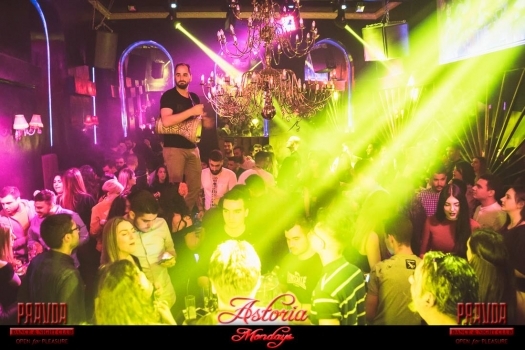 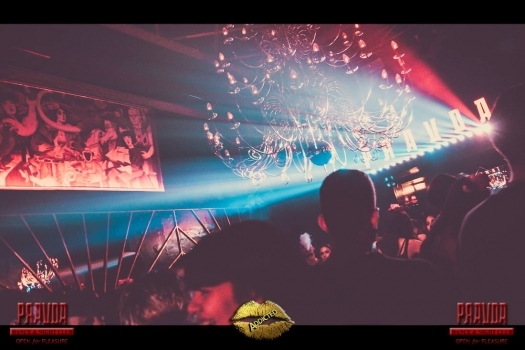 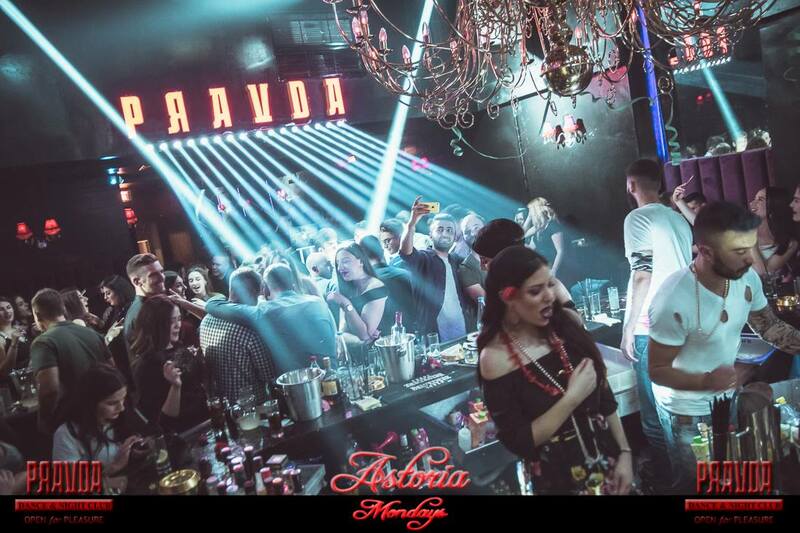 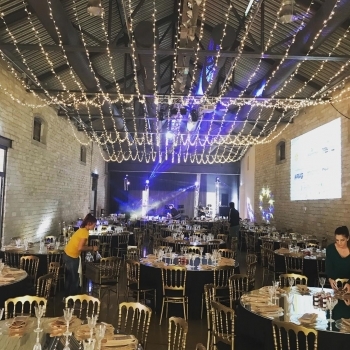 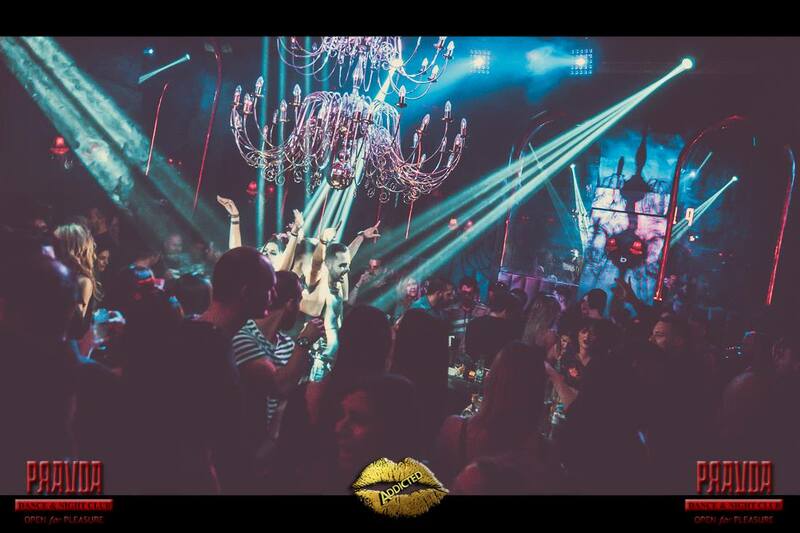 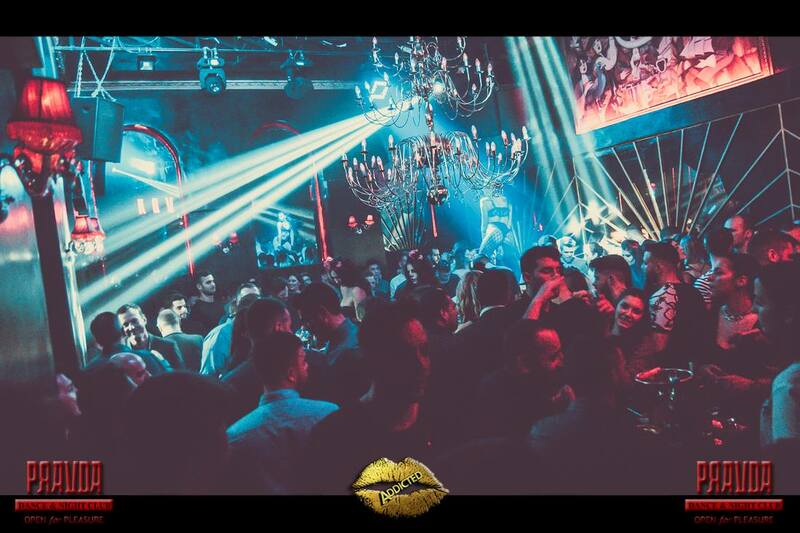 Where am I: Home » Projects » Pravda dance club in Kalamata, uses FOS Technologies to light up the nights! 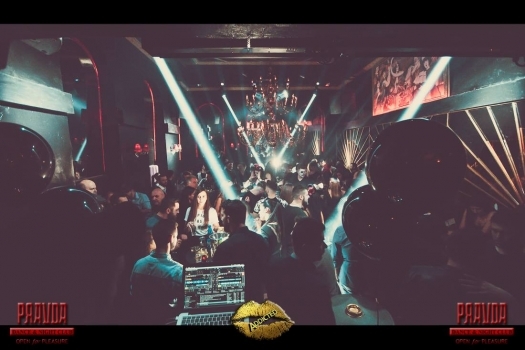 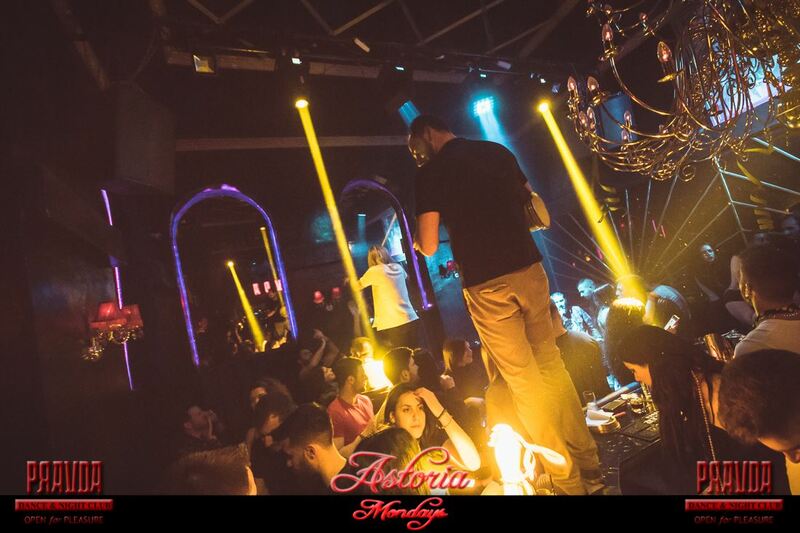 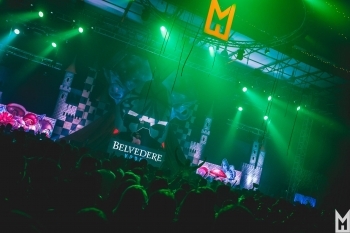 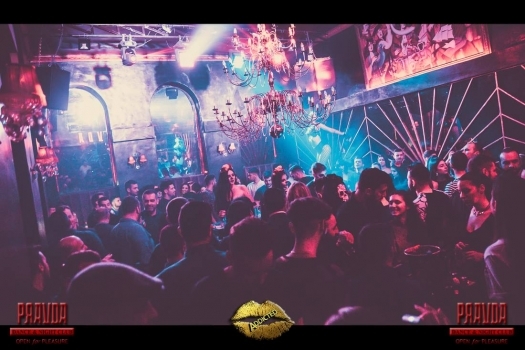 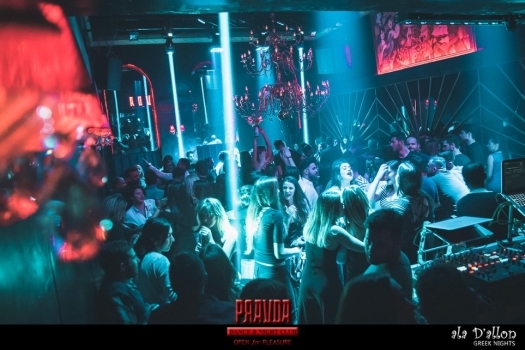 Pravda dance club in Kalamata, Greece, is a stylish temple of city's nightlife, which uses FOS Technologies fixtures to light up the nights with amazing shows!